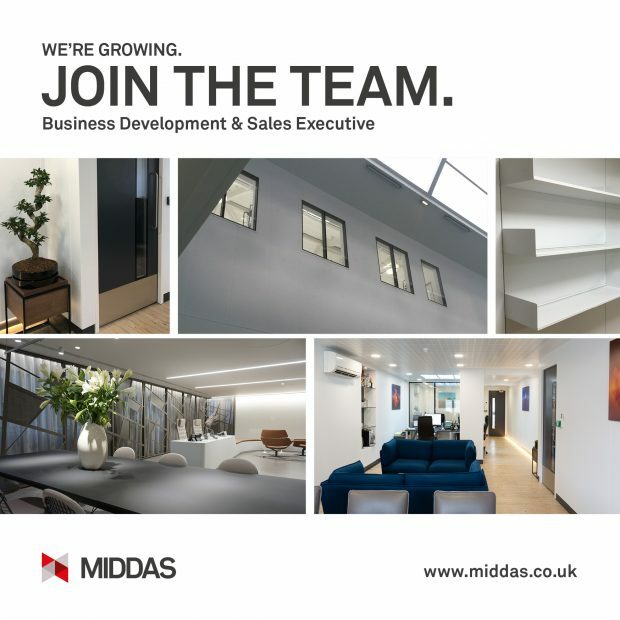 MIDDAS are delighted to announce the appointment of John Messent as International Business Development Manager. 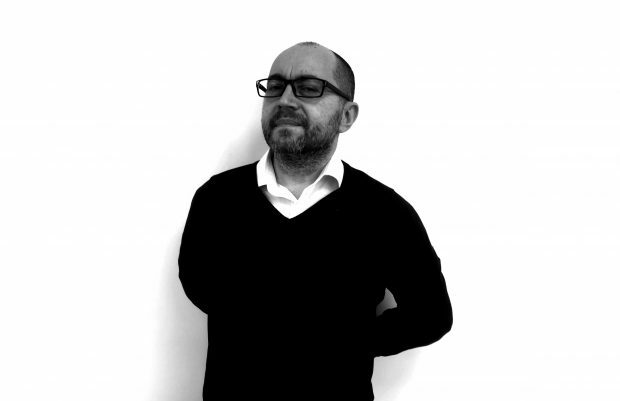 John brings vast experience, knowledge and relationships to the MIDDAS team. 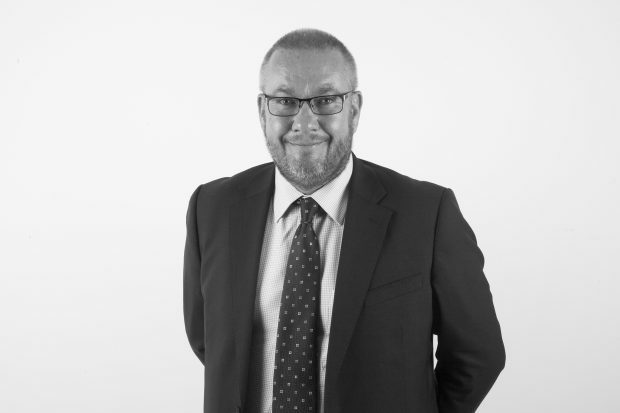 Formerly Managing Director, Middle East for Humanscale and prior to that Managing Director, Middle East for Bene A/G from Austria, John has spent 26 years living and working across the Middle East. 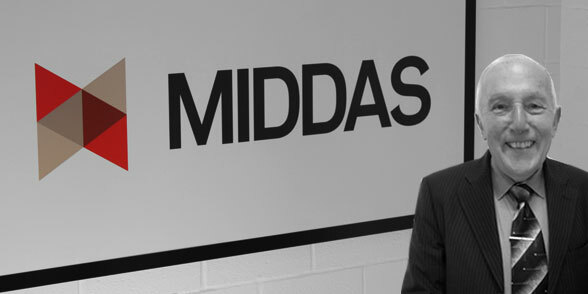 MIDDAS are delighted to announce the appointment of Trevor Drummond as Sales & Marketing Director. Trevor brings a wealth of practical experience and knowledge to the MIDDAS team. A Post Graduate in Mechanical & Production Engineering with 25 years in the design of front of house, cleanrooms, containment suites, laboratories, controlled environments and manufacturing facilities at Daw Technologies, M+W Zander and most recently PM Group. Trevor’s detailed understanding and experience of the Advanced Manufacturing, Semiconductors, Pharmaceutical, Food, Healthcare, Mission Critical, Automotive, Aerospace and Composite Sectors means he is the perfect individual to lead the MIDDAS team within this key role.